This year think bold bright flowers, or perhaps organza with ribbons and bows, as you pick out your little girl’s Easter dress. American girls’ boutique label, Halabaloo, takes the traditional party dress and turns it on its head. 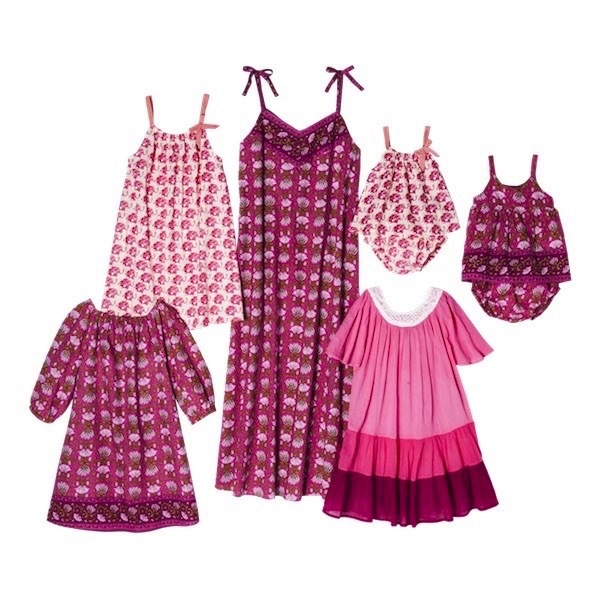 Beautifully made, the playful dresses in the Halabaloo line will be sure to delight. Among the Spring 2010 collection is a simple A-line cotton dress with water-color appliqué pansies and a large lavender silk bow on the shoulder. Staying within the whimsical garden theme is a sweet little white cotton dress with vibrant hot pink and white rosette flowers. Pink ribbon shoulder straps and a large pink bow on the shoulder are the finishing touches. My favorite of the spring collection is a darling cotton voile dress with a pale lavender print. 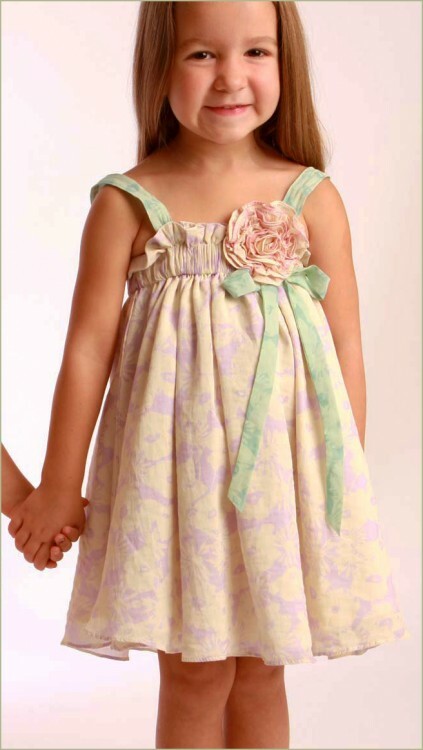 Gathered elastic around the chest, pale mint shoulder straps and a gathered flower accent set the sweet dress off. Minnie and Henry Make A Wish!